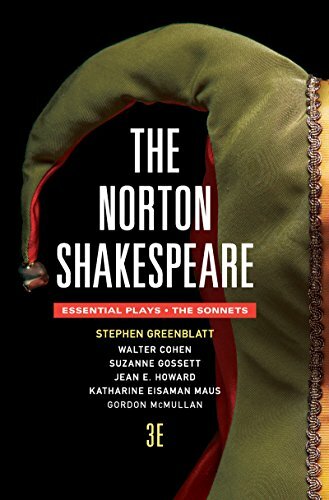 Both an enhanced Digital Edition―the first ever edited specifically for undergraduates―and a handsome print volume, The Norton Shakespeare: Essential Plays / The Sonnets offers the twenty-one most-assigned plays and all of the sonnets in a portable and value-priced paperback. The new Third Edition provides a freshly edited text and acclaimed apparatus at an unmatched value. The attractive print/digital bundle gives students a rich reading experience in two ways: a print volume for their dorm shelf and lifetime library, and a digital edition ideal for in-class use. Accessed from a computer or table at no additional charge via the registration code in the print volume, the Digital Edition provides ready access to the texts and apparatus―enriched with multiple versions of the plays and media.